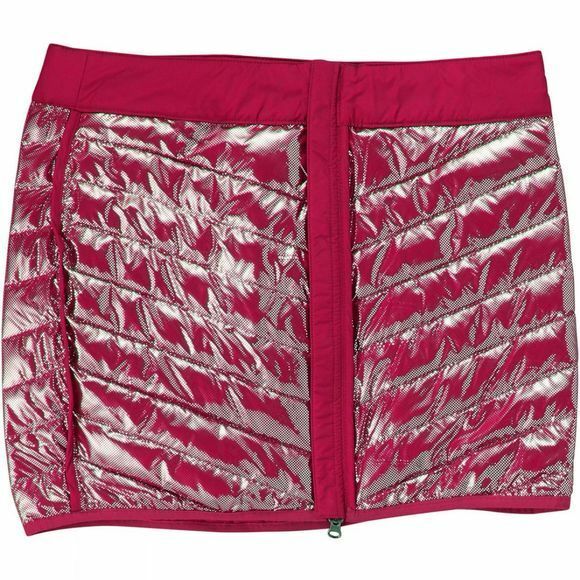 The Womens Powder Lite Skirt from Columbia is short and stylish skirt for cold weather. Designed to keep you warm and dry with a water-resistant protective outer shell, insulating layer and internal reflective lining. The side zip and textured design make this an item ideal for women who don’t want to compromise on fashion while getting sporty and back to nature.